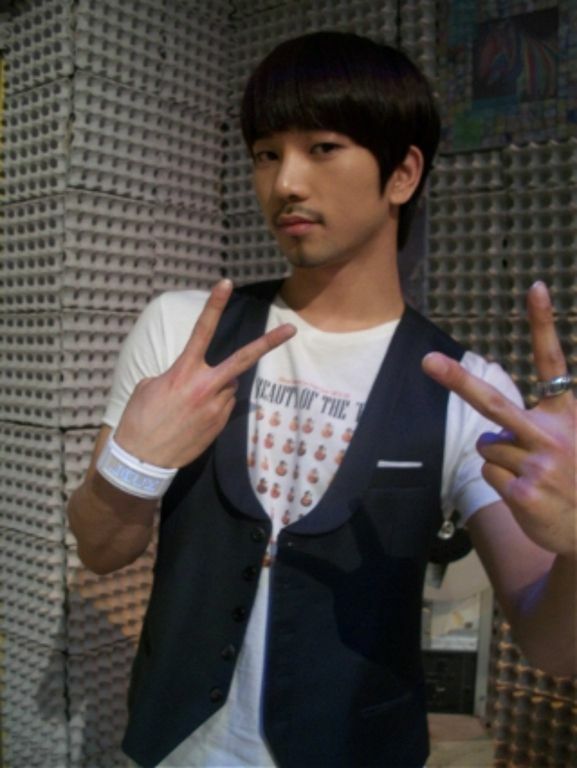 Every moment G.O has the opportunity to sing will always have a place here in this countdown series and will generally find its way into the Vocal Virtuosity archives. Every single one. 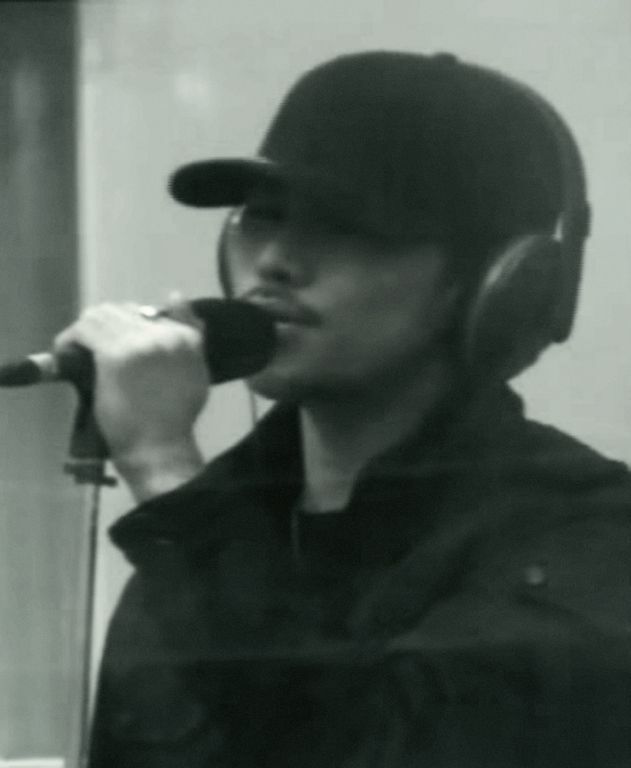 But I admit there will always be some moments that stand out much like the one I share today where G.O turns a ballad into a tender lullaby in his rendition of Hurricane during a January 2010 visit to the Volume Up radio show. I don’t know if it was on purpose, or if he was tired or what it was that made this performance seem different than the ways G.O has sung this song before, and he has sung it often. I find this rendition particularly soothing and that is why I have likened it to a lullaby. A purposeful song is made more meaningful by a purposeful voice. 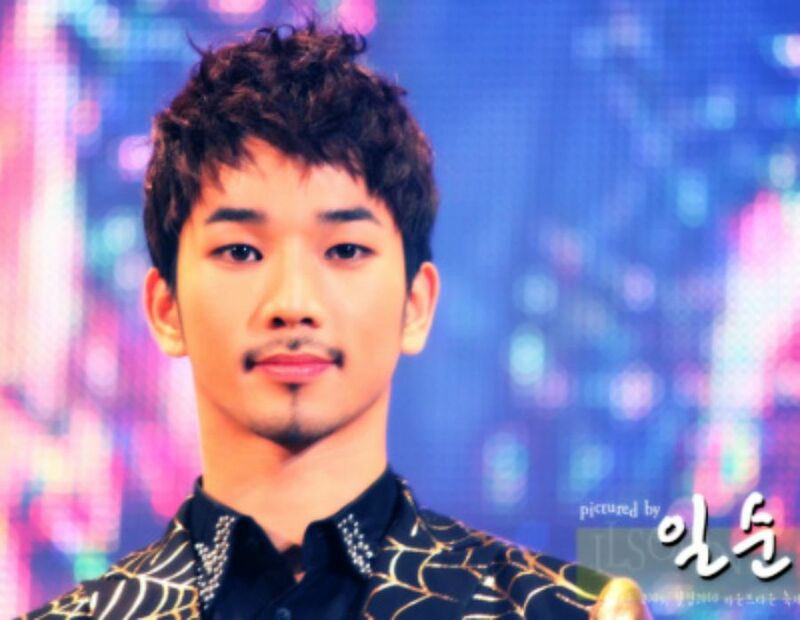 Categories: G.O Military Discharge, MBLAQ Musings, The G.O Files | Tags: Blue-eyed Soul, G.O, G.O images, G.O on the Radio, G.O Sings Eric Benét, G.O's Military Service, Jung Byung Hee, Jung Byung Hee images, Korean Neo Soul, Korean R&B, Korean R&B Artists, Main Vocal G.O, MBLAQ G.O, MBLAQ G.O images, MBLAQ G.O on the radio, MBLAQ Main Vocal G.O, Neo Soul, Volume Up Radio Show | Permalink.